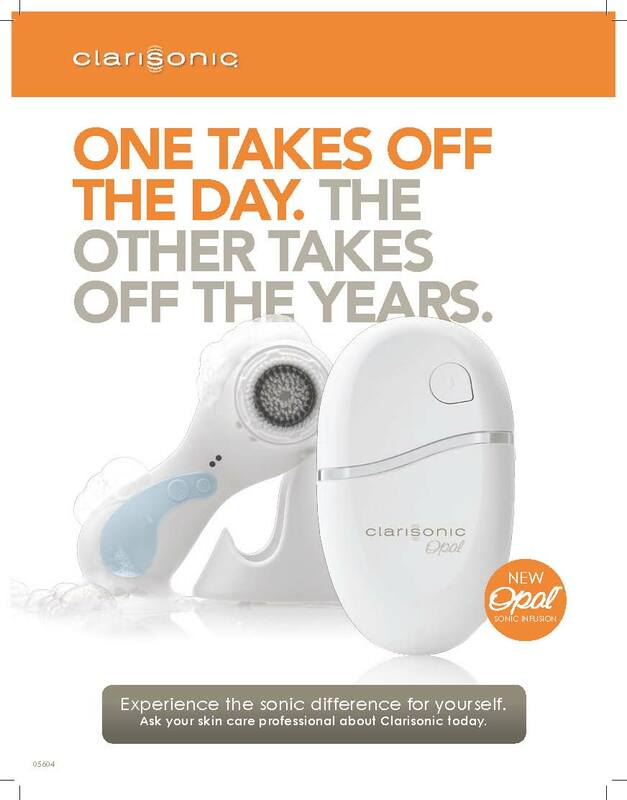 Clarisonic technology now included in our EV Signature Facial! Starting December 9th, you will enjoy a new and improved EV Signature Facial! Our new signature facials feature Clarisonic technology. The “Smart Profile” cleansing brush that our estheticians will use with the best Derma E cleanser for your skin type will allow them to clean 11 x more than hands alone and the gently rotating and vibrating brush feels incredible on skin. 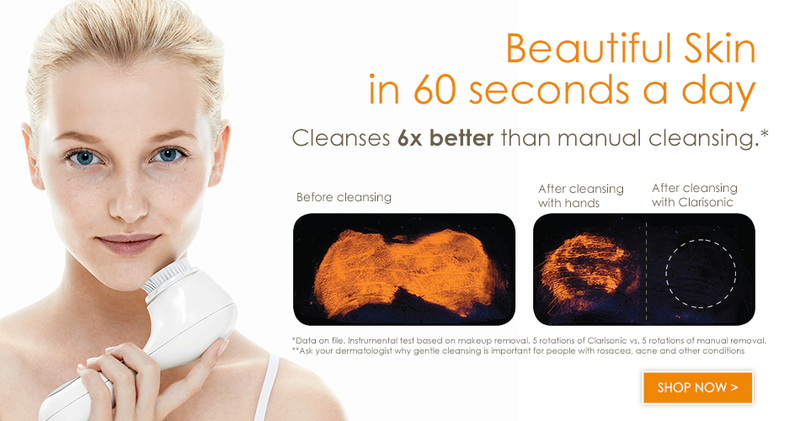 The Clarisonic Mia device cleans skin 6x more than hands alone and is available for purchase at the spa. The Clarisonic Smart Profile cleans skin 11x more than hands alone and is an important step in our EV Signature Facials. In addition to the Smart Profile cleansing brush, we are also now incorporating the Clarisonic Opal, which gently infuses the area around the eye with potent serums and eye creams to help reduce the signs of aging. 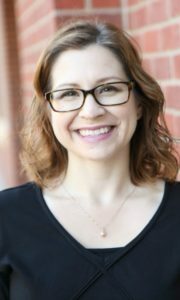 We also can use the opal on the area around the mouth and on lines on the forehead. 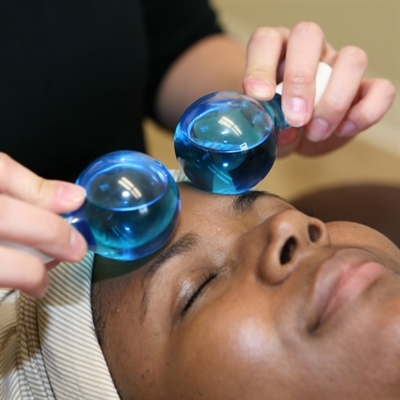 The Clarisonic Opal (right) is used to powerfully deliver serums and eye creams deeper into the skin. The Opal will be available for purchase at the spa by December 19th…just in time for Christmas! To book your EV Signature Facial and experience the awesome new features, click here.